Losing files is one thing, but losing an entire partition of your Mac hard drive just drove your troubles to another level- especially if you do not know what you need to do for getting it all back. Often, we reformat our hard disks in a bid to gain more space and get a 'fresh start' without all the clutter, without bothering about the implications of this. While formatting a hard drive is a simple option, what happens after it is not- especially when you realize that you may have lost or deleted an important file in the process. You can recover partition on Mac, and as you read on, you will know how simple and effective it can be with the right Mac data recovery software to help you recover deleted or lost partition on Mac. In Mac PCs, creating and working with hard-drive partitions is quite simple. You can create separate partitions of the same hard drive to run different operating system on each, or create so just for your own use. If a particular partition is corrupted or deleted/formatted, then you will lost any data that was stored in it. 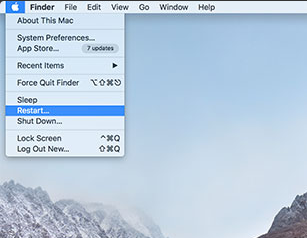 Let us go ahead and see what is the best way to recover files from deleted partition on Mac. Recovering deleted or lost partition on Mac is not something that you can do with any built-in utility, you will need a specialized Mac data recovery software for this. 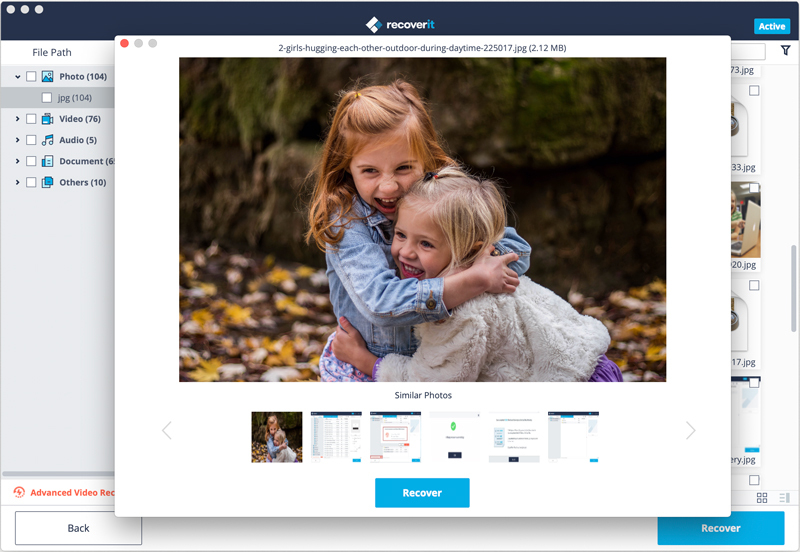 Recoverit, which is one of the most trusted software for recovering lost data on Mac is the most suitable option in this case. 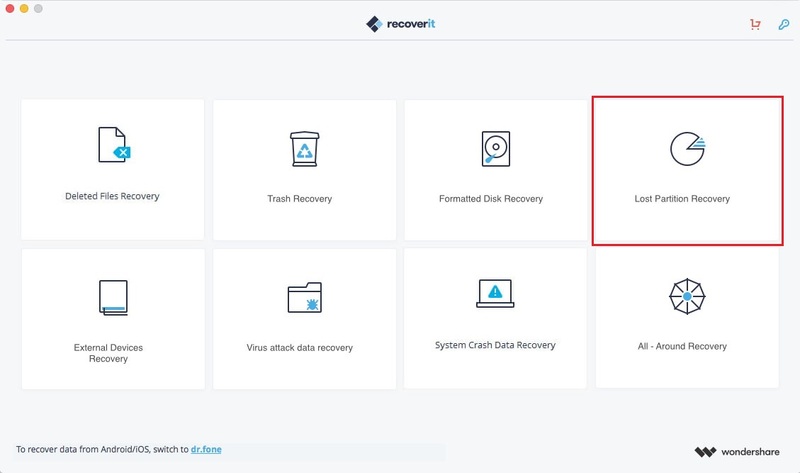 Before we move ahead and see how to recover deleted or lost partition on Mac using Recoverit, let us review some of the features that make it a suitable choice in this scenario. Recover lost or deleted files, photos, audio, music, emails from any sotrage device effectively, safely and completely. Supports data recovery from mac trash, hard drive, memory card, flash drive, digital camera and camcorders. Supports to recover data from partition, sudden deletion, formatting, hard drive corruption, virus attack, system crash under different situations. 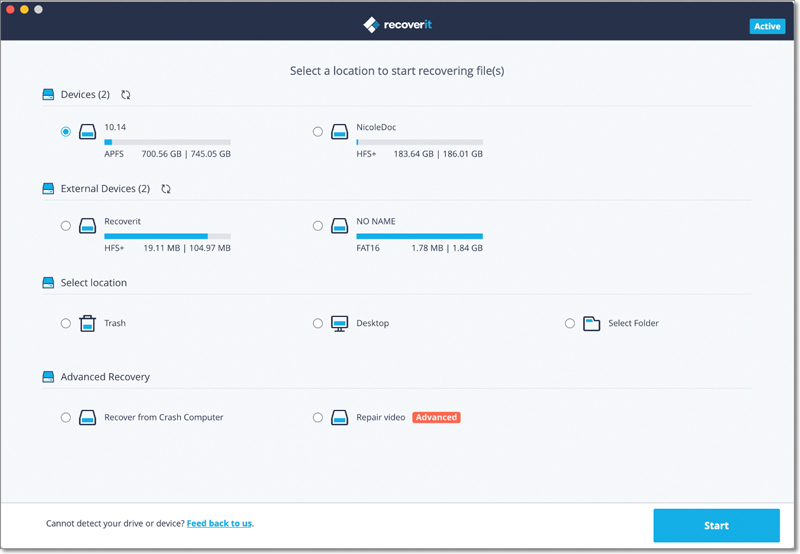 Launch Recoverit - the best mac partition recovery software to start the partition recovery. Select "Lost Partition Recovery" mode to continue. 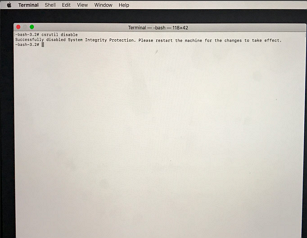 Click "Start" button on the bottom-right corner to scan the partition. Once the scan completes, you will be shown a list of all the files that Recoverit has found in the partition data recovery Mac process. 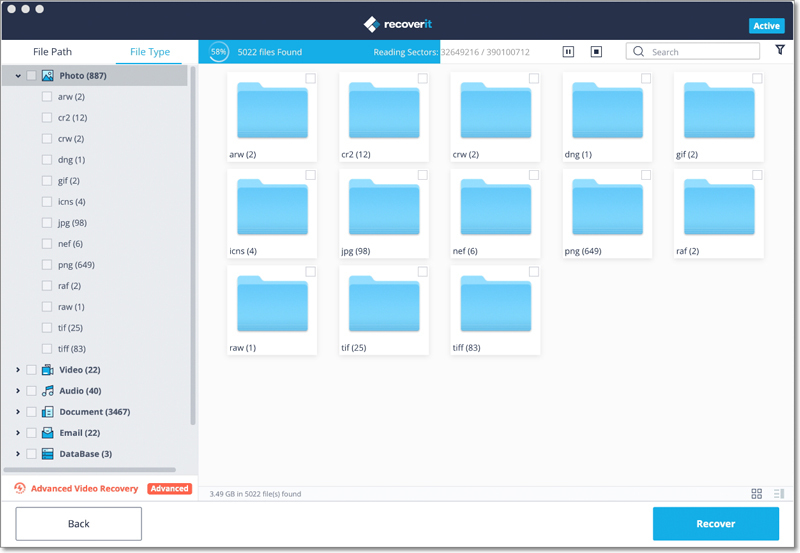 Preview and recover to a safe storage device. With that, you will have recovered your lost partitions through the most professional of Mac data recovery software that the market has to offer! When you select the recovery destination, ensure that it is in a drive other than the drive where they were prior to deletion. This will help prevent overwriting of any data. 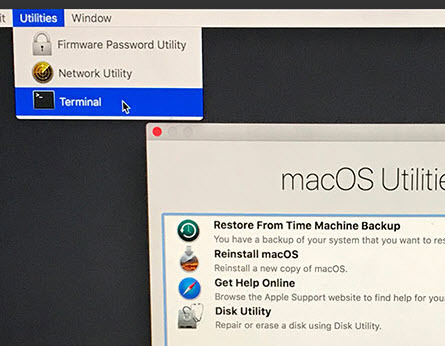 Do not improperly shut down the Mac, such as by disconnecting the power supply, especially when you are performing hard disk formatting or creating new partitions. Use only a trusted software to recover partition on Mac, as any un-trusted software could not only be ineffective but also cause further damage. Once you realize that any data or partitions that you require are deleted, lost or inaccessible- stop using that particular hard drive immediately. Not doing so could make file recovery impossible. Avoid using any third-party or automated software for cleaning your hard drive. Before formatting or creating hard drive partitions, be sure of what you are doing. Thus, with just these few simple things taken care of, you will be able to make the most of Mac Partition data recovery software and recover partition on Mac with ease!